Since you're one of the few who know/care: do you know of any places that sell Kago/ Maruo/ Hanawa stuff in the US? 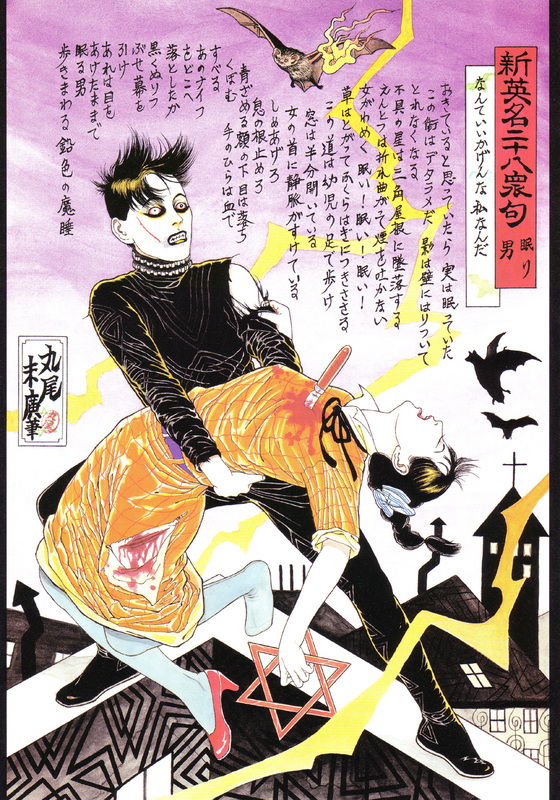 I can't read japanese but their stuff is so rad I need to own some. I'm actually working on a huge Maruo sleeve tattoo design for myself that hopefully I can afford before I die. The main part of it is based around "the lovers" if you know that painting. Posted a reply on your blog with some links that may be useful. Sorry I can't be more help!